In 2008, the Zoo and The RainForest added many new amphibians to the permanent collection. 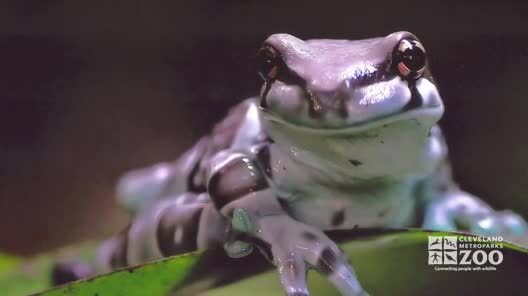 In the RainForest you will find colorful frogs and toads from Asia, Africa and South America. Because of their bright colors and unique markings, the poison dart frogs immediately capture the attention of RainForest visitors, especially children.